The Ceratop is the perfect combination of design, stability and function for your workout area. You can build your strenght with all classical exercices such as squat, bench press or strict press. Its three pull-up bars are perfect for bodyweight exercices (pull-ups, toes to bar, muscle-up…). 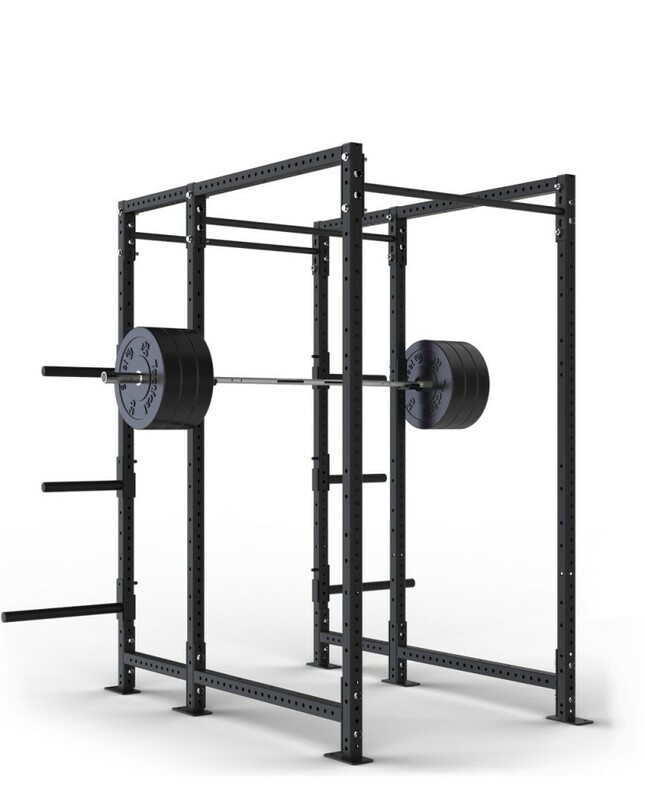 The Ceratop comes with 6 bumper plate storage posts meaning that you can store all your plates directly on your Rack.